Revamp Our Office Into Our Second Home. 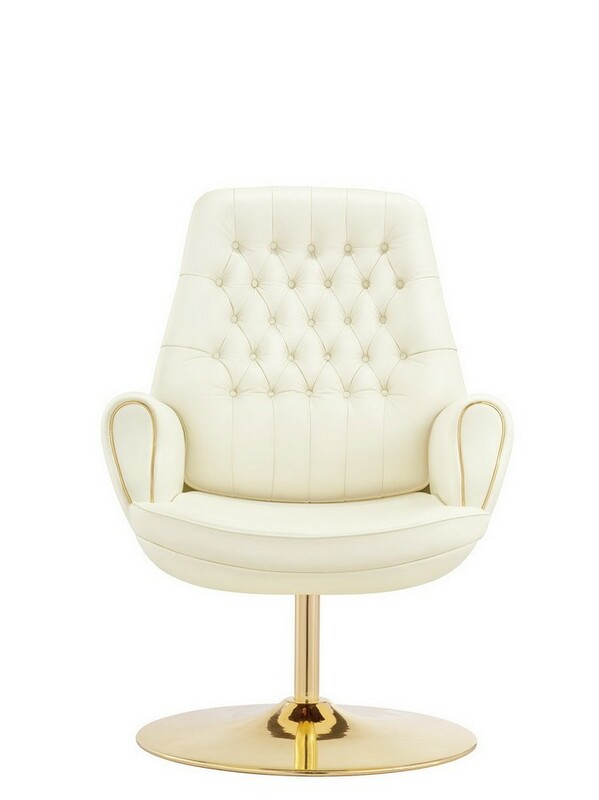 The Office is where most of us spend most of our time in, it needs to be of upmost Comfort with a touch of Class. 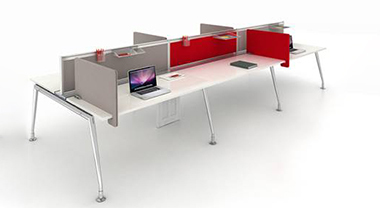 Office Seating plays the most prominent role in the whole office culture. 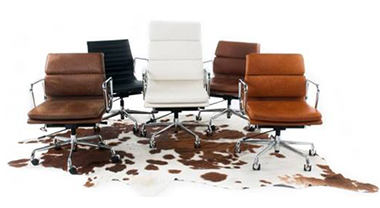 Over here in May Office Design Production, we have an extensive range of office chairs for you to choose from. 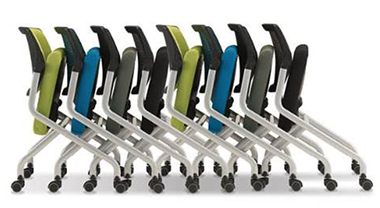 Choosing the ideal chair to suit different needs of users or work place environment is our main priority. Matching the right chair to the right place to the right person. 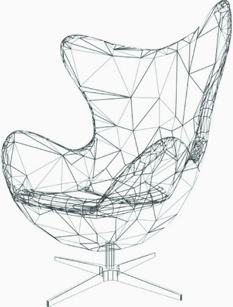 Bentwood Chair has one of the most extensive history in the furniture manufacturing industry. We offer a wide range of designs and colors for you to choose from. 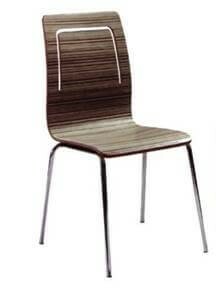 Be it pantry, casual dining or interactive classroom chair, it is easy to match and blend into your environment. 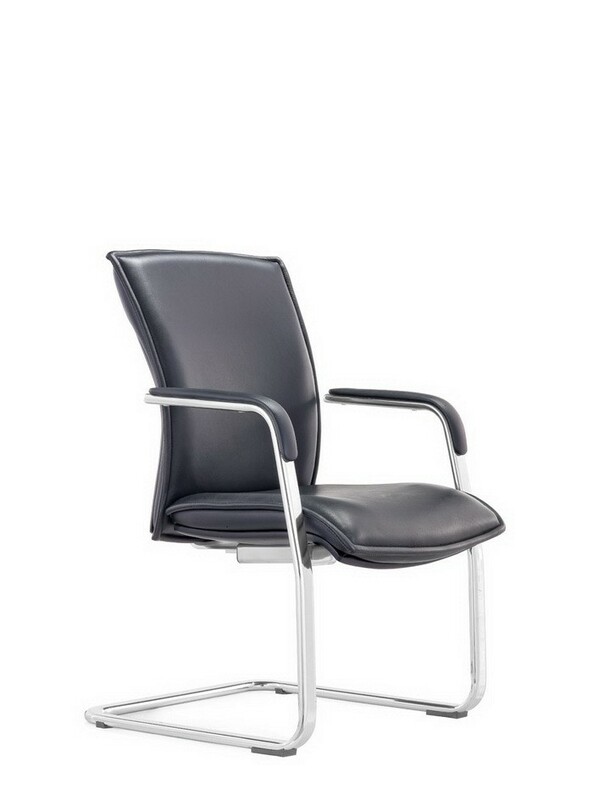 Besides the office chairs, we have a range of Training Laboratory Chair for the office, school, medical or the laboratory environment. The use of permanent PU molded backrest and seat pan ensures optimum comfort and low maintenance for these range of chairs. With the growing technology and the new age classroom, training or work place environment, what we have is the flexibility of the Training Foldable Chair. Whether you want to form a circle for the interactive discussion setting or use it as a chair itself, it is easy to use and stow away to save space. 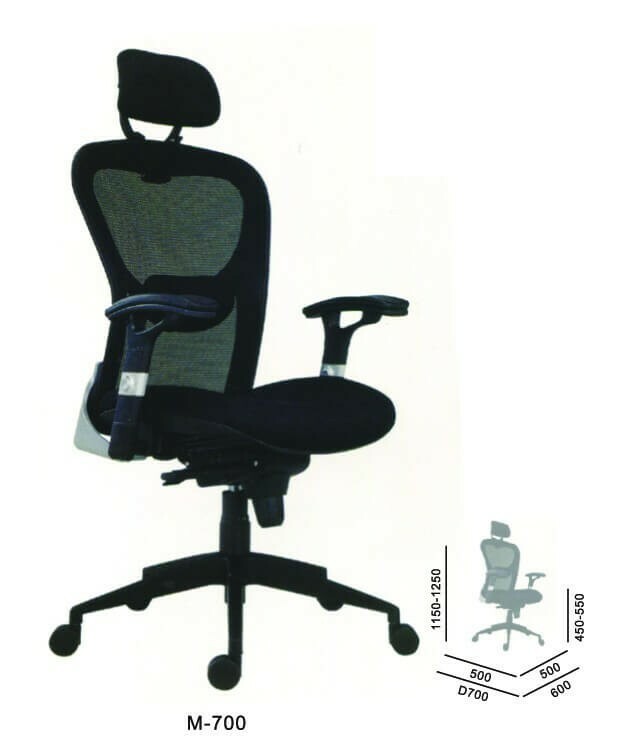 Executive Ergonomic Office Mesh Chair Putting comfort and ergonomics with elegance and style yet affordable price range. 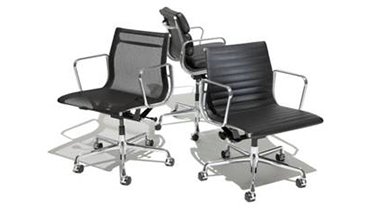 Our variety of Executive Ergonomic Office Mesh Chair can make you spoilt for choices. 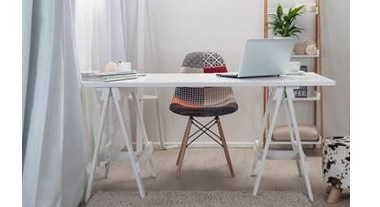 Whether you want to use them in your office tower or your home office, we will have something for everyone. 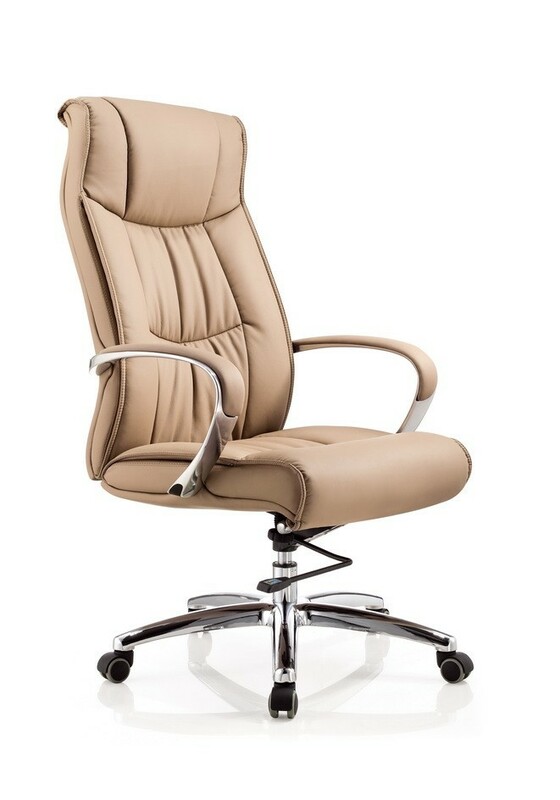 Executive Ergonomic Office Leather Chair Our top management needs to be well pampered and deserve a good Executive Ergonomic Office Leather Chair to produce excellent results whether is it at the home office or office tower. The perfect combination of maximum comfort and posh design will portray the image of a successful business leader in the market. 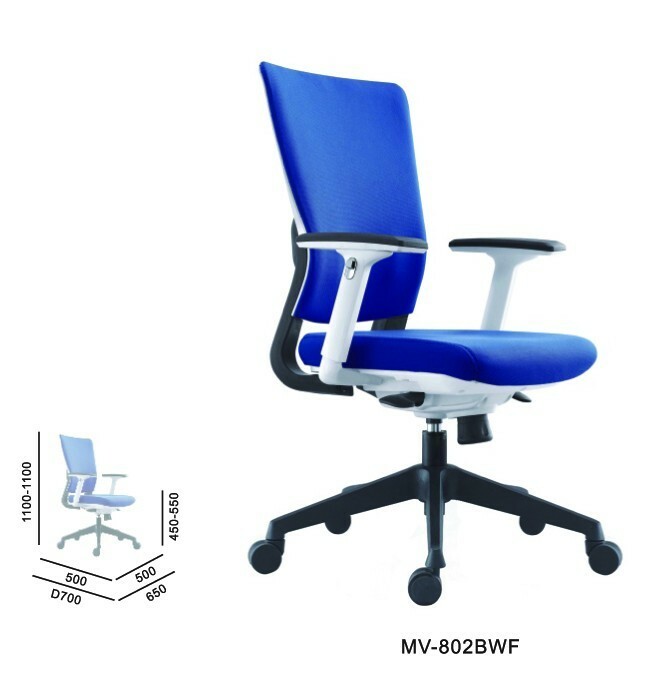 Executive Ergonomic Office Fabric Chair The main components of the modern work place are the conventional office layout and the sleek and prestige office furnitures which are outstanding and comfortable. 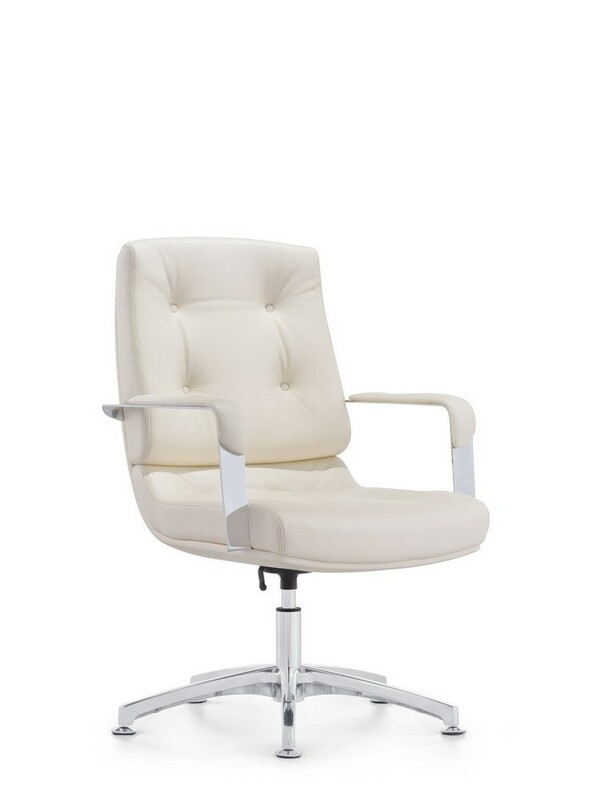 Our vast range of Executive Ergonomic Office Fabric Chair will blend well into your home office or your work place. 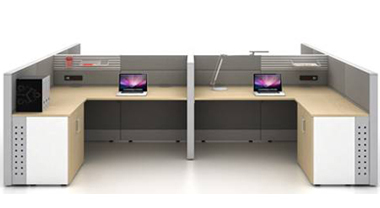 May Office Design Production Pte Ltd was incorporated in Singapore since October 1990. 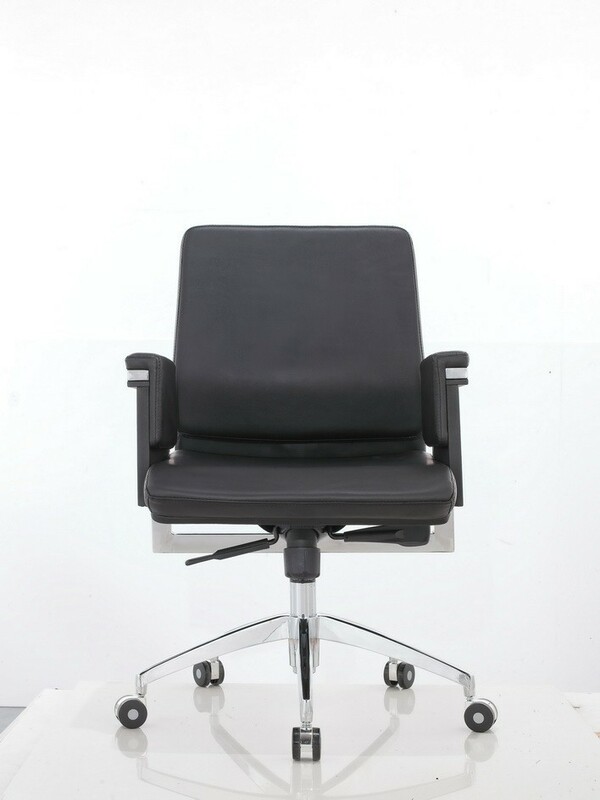 Since then and till to date, we have proven to be one of the noticeable and prominent manufacturer and supplier of office chair products in the local market. We strongly believe that office chair, being an internal part of office equipment, not only help to build a highly functional working environment but also helps to establish a company's distinctive corporate image and identity. As an extension of our current operations, we being importing and representing reputable system furniture manufacturers from overseas sources. This enables us to provide one-stop solution to our customers. We also believe that every customer have different requirements and needs, hence it is always our desire to tailor made individual solutions to meet their standard of requirements. We aim to provide good and efficient services as the cornerstone of our business philosophy to meet every aspect of our business operations to our customers. We will strive to continue challenging ourselves to develop better products and services for the marketplace. "Pleasure in the job, puts Perfections in the work.-Aristotle"